DETROIT -- Tesla Motors is recalling its entire fleet of Model S sedans to check their front seat belts after a passenger's seat belt became disconnected. The recall is the company's largest ever, involving 90,000 cars worldwide. Tesla sent an email Friday to affected customers. Tesla's other vehicle, the Model X SUV, isn't affected. Seat belts in the back seat also aren't affected. Earlier this month, a customer in Europe reported that her seat belt disconnected when she turned to talk to rear passengers. The company believes the problem is due to a manufacturing error, and it hasn't spotted the issue in further tests. But it wants to inspect all seat belts to make sure. 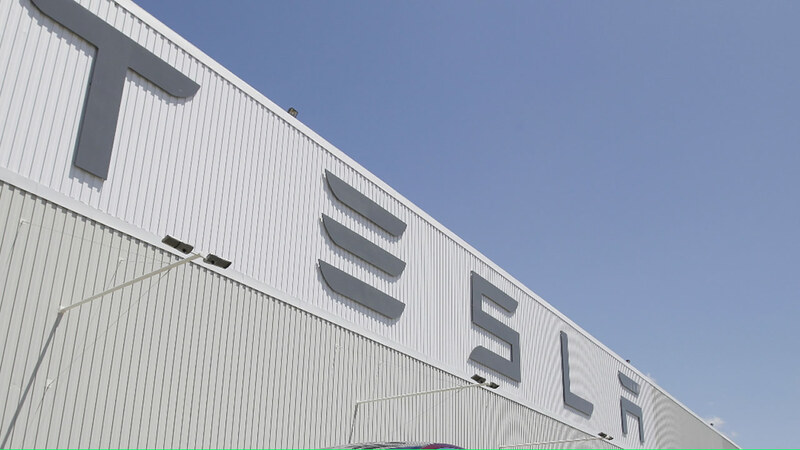 Tesla owners are being asked to schedule a visit to a Tesla service center for an inspection.